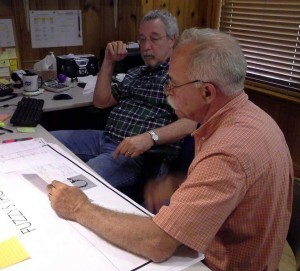 R. Scott Pattison, NICET IV, leads our Design Staff with 44 years in the fire protection industry. He began as a volunteer firefighter at the age of 18 and achieved and maintained NICET IV Fire Protection Engineering Technology Certification for 31 years. Scott’s knowledge and expertise allow him to understand and apply complex NFPA requirements ensuring accuracy and safety. At Accurate Fire Protection Systems, our staff works closely with architects, building owners, general contractors, local fire departments and municipalities for full code compliance. Put Accurate Fire Protection System’s experience to work for you.